One of the biggest problems with using Instagram as a business is how much of a “walled garden” it is. It’s a social network typically accessed via mobile device. You have to jump through hoops with a third party app if you want to post or schedule posts. The same goes for even simply uploading media. The typical process involves doing research on the site via a mobile device, creating an image and caption on a desktop device, then uploading it to the mobile device via a cloud service, copy and pasting it into a new Instagram post, and finally posting it. With all of these hurdles, you might expect it to be tricky to monitor growth. Fortunately, this is not the case. 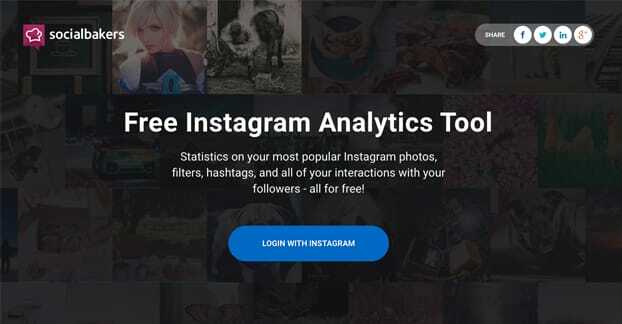 While Instagram does not have a posting API, they do have API access to account data, so there are a bunch of different tracking and growth monitoring apps you can use. Here are twelve of them, in no particular order, with cost and feature analysis. I put this one first on the list because, well, you already have it. At least, you already probably have access to it. In order to use Instagram’s native insights, you need to have your Instagram account set up as a business account. You can find out how to do that here. Business accounts are free and give you access to some additional features; however, they also categorize you as a business, limiting certain other features and access. I don’t recommend that every casual user flips this switch, but all businesses should. Insights are native, which means they’re free. You gain a new bar chart icon in your app, which can show you various information about your account. You can see high level insights about the previous week by default, total impressions, top posts, website clicks, and reach. You can swipe over to see reach details, both in general and in the previous week. You can swipe again to see profile views, and again to see website click data. You can tap to view your top posts individually, with various filters. You can also scroll down and see your follower growth chart, and see when they’re active on the site on a daily breakdown. You can get a gender breakdown, age breakdown, and top locations list as well. All of this is free, but that means it’s limited as well. You don’t get a ton of ways to manipulate or export your data, and only limited ways to access it. That’s why, after all, there are 11 other options on this list; if native insights were excellent, you wouldn’t need anything else. 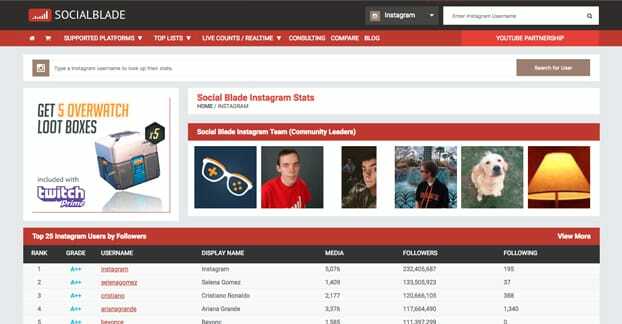 Social Bakers is an entire social media management platform that includes a whole host of features for measuring and benchmarking, optimization, visualization, creation, publication, and community building. Plans start at $20 per profile per month. All of this is beside the point, though; they have a free Instagram analytics tool, linked above. Click the link above, then click “login with Instagram” to link your Instagram account with Social Bakers. This will pull your profile data for analysis. You can see your most popular photos, filters, and hashtags, as well as a feed of interactions with your followers. Seeing your hashtag usage and engagement can be pretty handy, and seeing who your most engaged users are can help you with some influencer marketing. Unfortunately, you can’t see a ton of detail about your followers or follower growth. Additionally, the dashboard can be a little tricky to use. Once you get used to it, it feels fine, but it might not be intuitive. Overall, since it’s free, I’d recommend checking it out. If you like it, great! If not, well, all you did was sign up for the Social Bakers mailing list, and you can opt out of that if you don’t want their messaging and don’t like their platform. Don’t forget to remove app authorization! 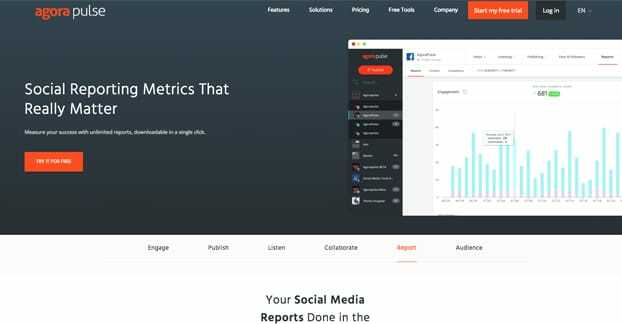 Simply Measured is another excellent social media platform with social listening, social analytics that include Instagram Stories data, content share tracking and conversion tracking features, all of which can help you keep an eye on your total social media presence, as well as optimize that presence. It’s also expensive, as you might expect. 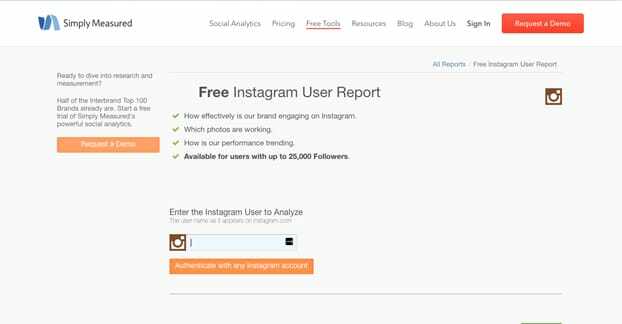 Again, though, the link above will take you directly to a free Instagram Analysis tool. Unlike Social Bakers, Simply Measured’s tool is limited to only accounts with under 25,000 followers. This is still a pretty high bar for most small businesses, though it does cut out some people. It’s also a more detailed report than what Social Bakers offers. As before, you need to sign in and authorize the app to pull data from your account. They also want you to follow them on Twitter, which can be a pain. Right away, you can see that you can download your information, which is quite useful to analyze on your own time. You can see charts of your post engagement, engagement percentages, and types of engagement. You can see top posts and a comparison to your averages. You can see what users are saying, both with hashtags and keyword mentions. Location, time of day, and other metrics are also covered. Again, this is a free dashboard, so if you don’t like the data, you don’t have to use it. Just revoke access to the app, unfollow the account on Twitter, and opt out of the mailing list when you’re done so you don’t keep getting their marketing. This analytics dashboard is actually an app, which you can find for iOS in the link above. As far as I’m aware, there is no Android version. The app is free, but many of its features are locked behind paid plans. 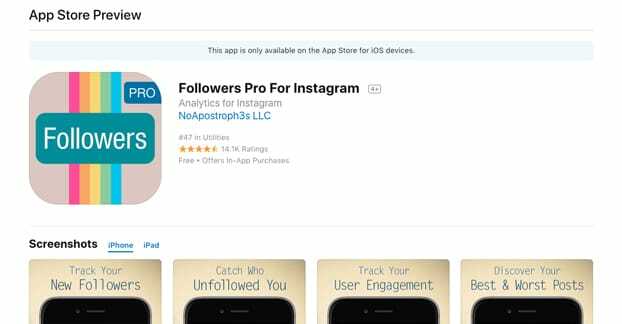 The free version of the app pulls data from your Instagram account and presents it to you. You can see new followers, see who unfollows you, see a list of people you follow who don’t follow back, and who follow you but you don’t follow. As far as paid features go, you can track people who block you, people who unlike a previous like or delete a previous comment, and more. Interestingly, some advanced features have since been removed. You used to be able to unfollow users directly through the app, but Instagram doesn’t like follower churn – much like Twitter – and so they have limited that functionality. Premium subscriptions cost $1 per month or $10 per year, depending on your choice of subscription. Additionally, the app only functions up to 50,000 followers. If you have more followers, the app will start using sampling and/or disable some advanced features due to the difficulty in analyzing that much data on demand. 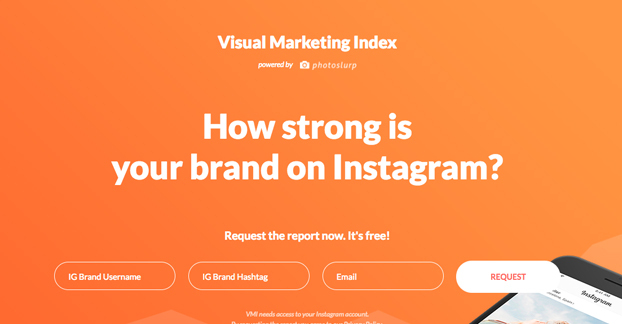 Inconosquare offers a free Instagram audit, much like Social Bakers and Simply Measured. Sign in with Instagram, authorize the app, and you’ll be able to see a whole bunch of information about your most recent 30 posts and about your account in general. It’s a very basic overview, though, and doesn’t give you a ton of information. That said, it’s a good lead-up to the pro version, which has a lot more features. Iconosquare’s Pro version is different enough and robust enough to warrant its own listing. 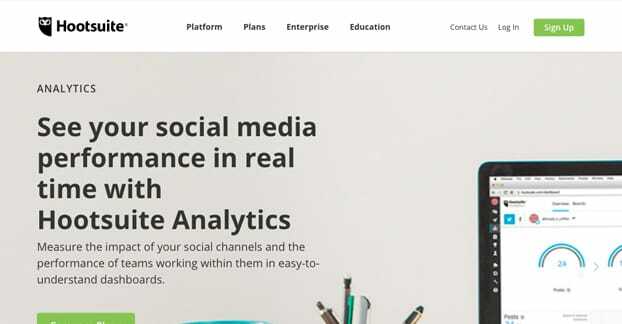 Their analytics platform alone – which covers both Facebook and Instagram – is very robust. They give you community growth with both followers gained and lost on a daily basis, as well as a bunch of location and demographics information. You can measure post reach and impressions, even on Stories, and you get a nice graphic chart of activity hours for users. Iconosquare also starts recording historical data from the moment you authorize it, though they don’t pull older data. 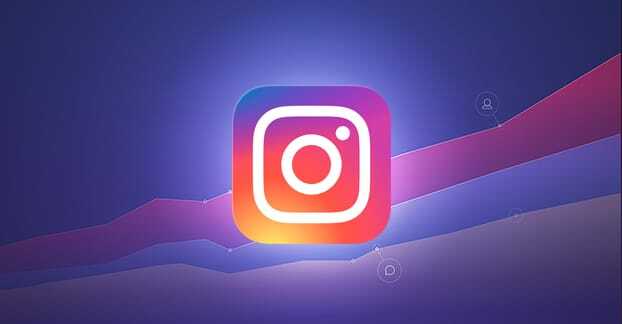 If all you’re doing is using Iconosquare on Instagram and you have under 100,000 followers, the basic starter plan for $9 per month is plenty. If you want to cover multiple Instagram accounts or Facebook accounts as well, you can bump up to the $40 per month plan, which has unlimited follower numbers. This is also where you get analytics with Stories, and advanced data. 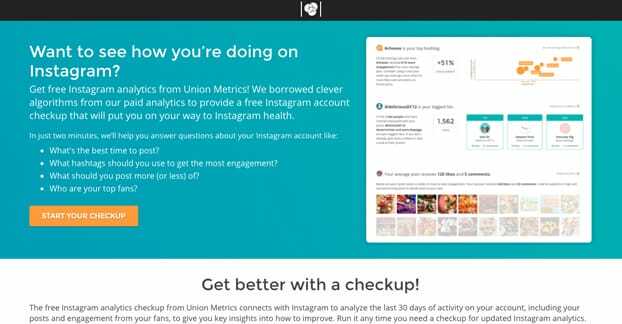 The free Union Metrics checkup is a single overview of your account. It’s not useful to see follower growth over time, but it gives you a snapshot of the moment you authorize it. You can save that data and then come back in a couple weeks to take a new snapshot, if you like. It shows you ideal timing, hashtags to use, your best and worst performing content, and a reading of your top fans. It’s not much, but it’s a start, and it’s free. Not to be confused with McLovin – how’s that for a dated reference? 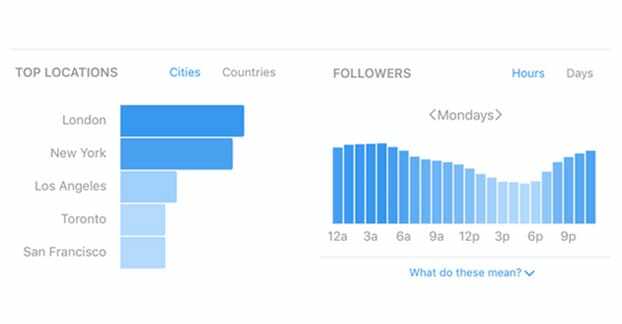 – this app has a free Instagram insights panel. You do need to actually sign up for an account, rather than simply authorizing their app, so it’s a little more detailed than what other free audits check. They will show you engagement over time across months, along with your most-liked media. 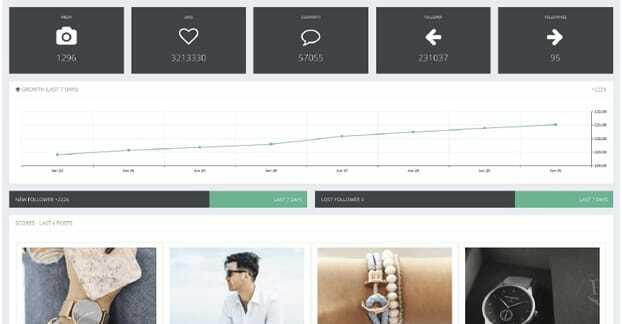 They’ll show specific types of engagement and engagement rates, as well. Most importantly, they show you your follower growth over time, so you can see where spikes have occurred. Frankly, it’s not really the most useful app you can use, but they have some very interesting and unique methods for visualizing your data. They also compare your data to other accounts with similar levels of followers, to see whether you’re above or below par in comparison. No more “you have lower than average rates!” warnings when compared to people who get 100% engagement from their 2 followers. Social Blade is interesting in that they don’t require you to authorize an app; they pull data explicitly from your public profile. This means your profile needs to be public, not private – though no business should ever be private – and they snapshot data when you crawl it. Unfortunately, they need at least two data points for future projections. They can’t crawl historic data, only existing data, so you need to scan your profile, then come back in a week or a month to scan it again and get decent projections. The more scans you do, the more accurate the projections will become over time. Hootsuite is one of those analytics suites that is overkill for smaller businesses but extremely good for larger brands. Their basic introductory-level plan is $19 per month and allows up to 10 social profiles. They do post scheduling, sweepstakes, and RSS integrations, as well as real-time analytics. The analytics have a ton of detail, ranging from key metrics in a snapshot to customized reports, data exports, team performance, and a lot more. Pretty much any data you could want is there, but you can’t play around with the app for free. You have to subscribe to know if it has a dashboard you can learn to use. At $20, it’s not too bad, but it still might be more than you want to pay if you were hoping for a free app. Probably the most advanced platform on this list, you have a huge pile of features if you sign up. One-click reporting gives you a ton of different data visualization options. You can see metrics measured over time, with quick positive or negative indicators and the ability to dig deeper. You can see more than just likes, but engagement and awareness metrics, hashtag analysis, and performance. You can guide your content strategy with analysis of your best posts. You even get customer service overviews, and competitive analysis. The downside, of course, is the pricing. The smallest small business plan has three social profiles, only two months of data retention, no ad monitoring, and only one competitor for analysis, and costs $50 per month. It’s very much a premium offering, but it has the best chance of showing you the data you really want to see.